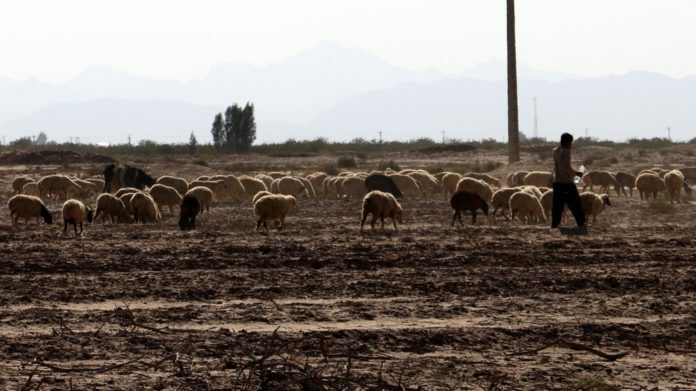 Probashbangla24 online Desk : Iran faces losing 70 per cent of its farmlands if urgent action is not taken to overcome a litany of climate woes, the country’s Environment Chief Isa Kalantari told AFP. 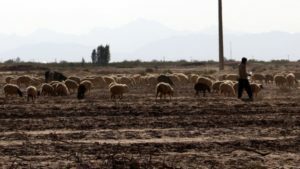 The country is grappling not only with air, water and soil pollution, as well as drought and desertification, but also with the effect of years of crippling US and international sanctions. Adding to the dire situation, “We currently use about 100 per cent of our renewable water… according to global standards this figure should not be higher than 40 per cent,” said Vice President and Head of Iran’s Environment Department Kalantari, in an exclusive interview in Tehran. “The excessive consumption of water, especially from groundwater is a threat and could have terrible social consequences,” he warned. If the situation is not brought under control, then “we would lose about 70 per cent of our cultivated land in a maximum of 20 to 30 years”.